A-M-A-Z-I-N-G! 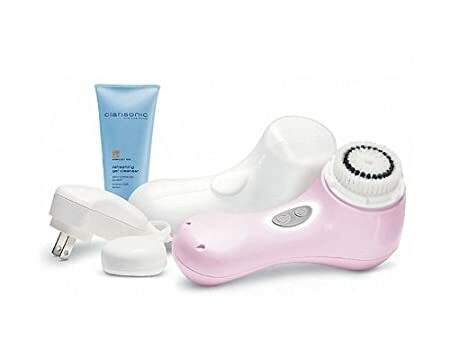 Save your $20 for Olay and spend the extra on the Clarisonic...it's so worth it! My skin was breaking out again and after using the Clarisonic once it got so much better. The brush is bigger and more powerful & I love how it pauses when it's time to move the brush to another part of your face. I got the pink Mia 2 on amazon. I got a total deal and it was only $113! Amazon prices change so often so I just checked it many times until it was a good price! Oh and the next product obsession of the moment is Kiehl's Creme de Corps lightweight body lotion SPF 30! I just got it with the friends & family discount and LOVE it!!! It smells good and is much lighter than the original Creme de Corps! I'm super fair & had melanoma in 2004 so SPF is a must for me!